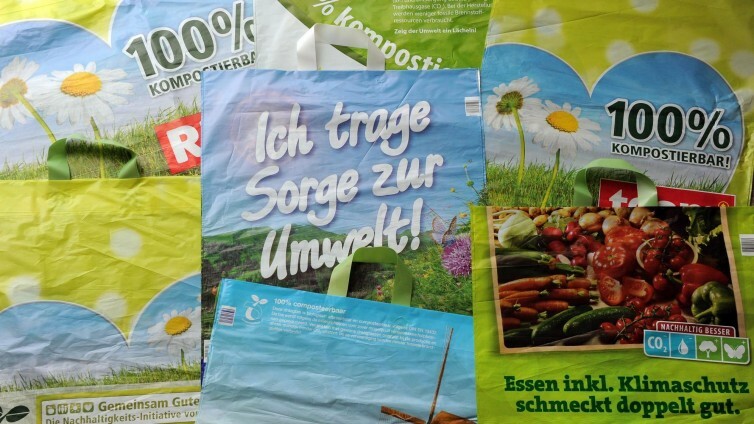 Prof. Lars Blank and Dr. Nick Wierckx from RWTH have been interviewed for a radio report from Deutschlandfunk to give their opinion about bioplastics. Read this interview on this webpage. You can also listen to the full report by clicking on "Hören" in the right corner of the first picture on the Deutschlandfunk webpage. You can hear the Aachen team in minute 18.